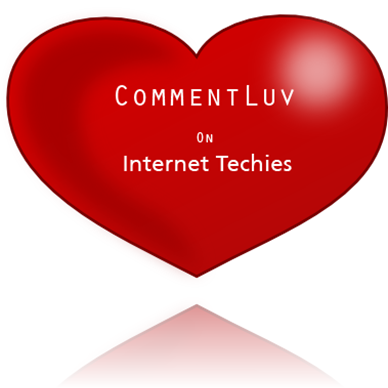 Internet Techies is a place for people interested in computers, software,tips and tricks for windows,blogging and online money making resources. We value our visitors comments and feedbacks and reply to them with their queries. Here is an announcement for those visitors that we have enabled “CommentLuv” plugin so that you can show off your blog post in comment section by commenting on this blog. 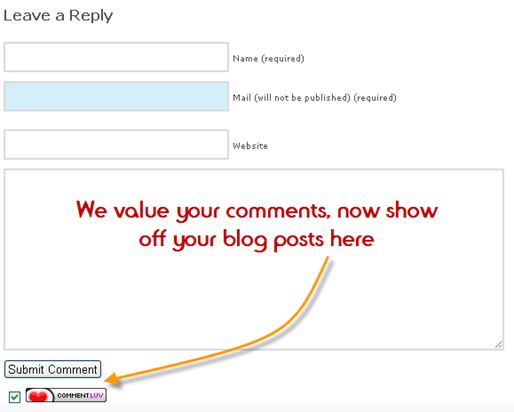 CommentLuv is a wordpress plugin thru which a visitor who is commenting on a blog post can show off his latest post on the current blog and hen people who will land up on this blog will know about that post and may land up on your blog. 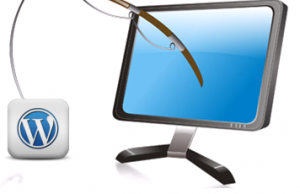 So this will help you in getting more and more traffic from Internet Techies (referral). 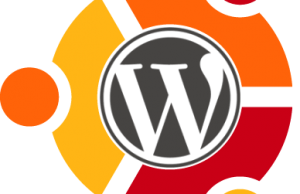 We appreciate your effort if you shout about this update on your blog posts. Internet Techies is already having he “Latest comments” section in sidebar. 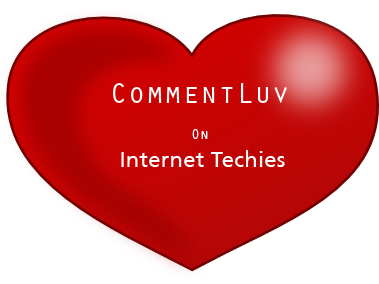 Update: We have removed the “CommentLuv” plugin from Internet Techies because of the bulky behavior of this plugin.